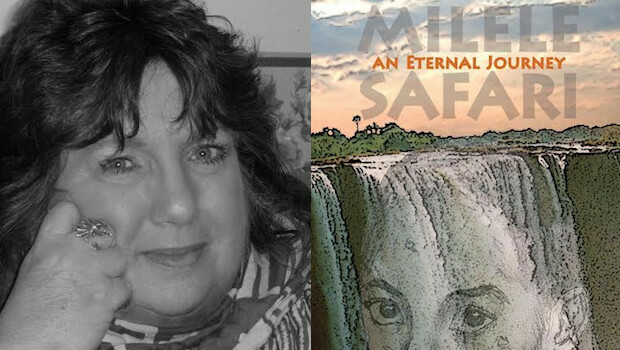 Milele Safari Blog ~ read the opening chapter! or watch the official book trailer! and see our latest publications and projects on our video! 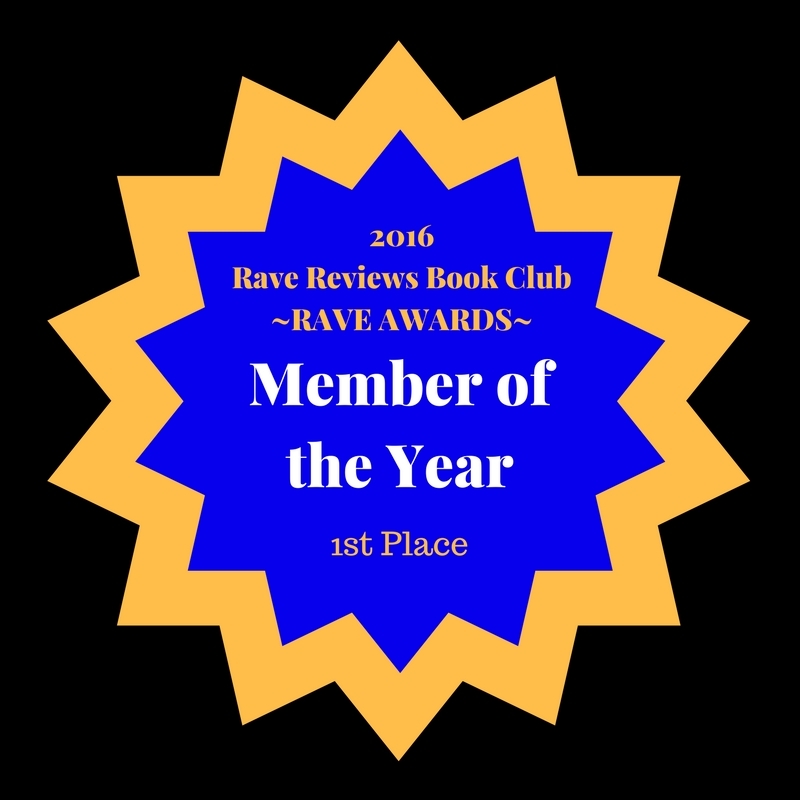 Click to discover THE best hangout for indie book lovers – both writers and readers with a large catalogue of reads from every imaginable genre and non-fiction subject matter, advice and tips on editorial or promotional aspects, contests, blog tours and feature interviews and articles. It’s Indie Book World Heaven!